It’s a stifling Sunday north of the river, with a sun-battered Finsbury Park playing host to the sophomore year of Community. Today, the big outdoor space welcomes a fierce showcase of fast-risers, followed by scintillating sets from The Vaccines and Two Door Cinema Club in front of a whopping 50,000-strong attendance. 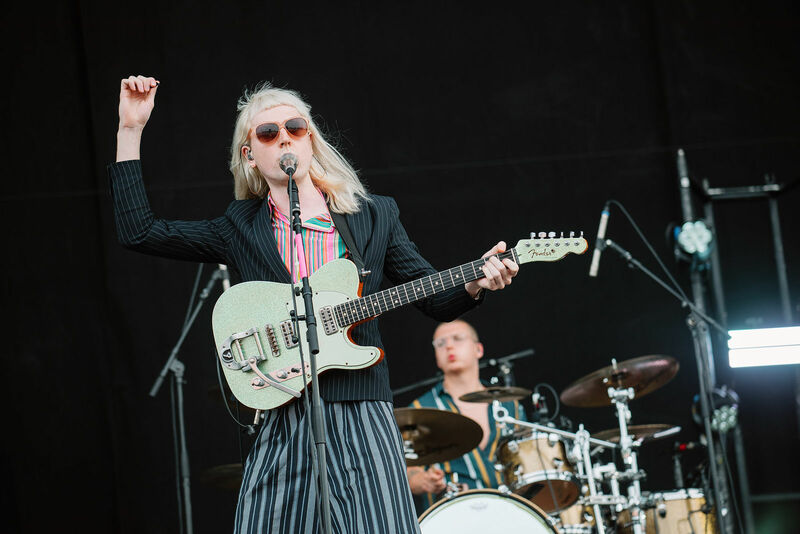 Playing for such a big buoyant crowd is something to revel in – and Sundara Karma certainly soak in every second over on the main stage. 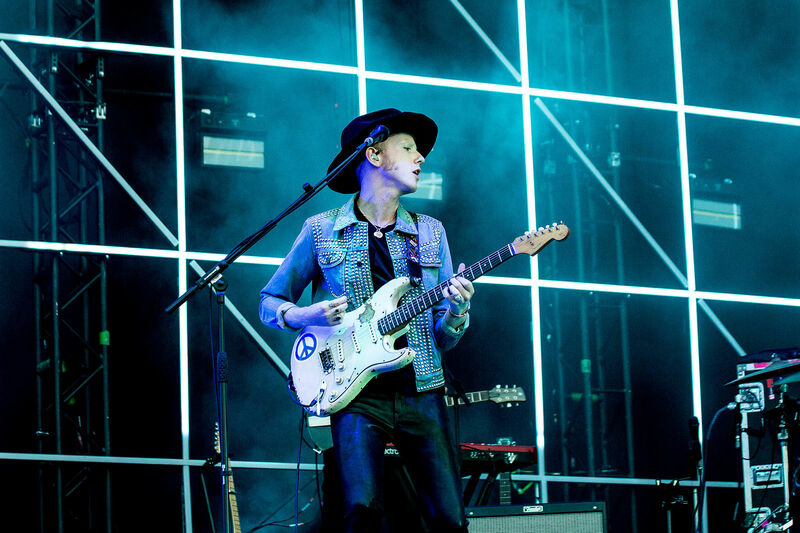 The Reading outfit’s rebel-rousing anthems were made for occasions like this, and they deliver each Springsteen-like nugget with the ferocity of a band seizing their moment. Bouncing and flailing ensue before them during a driving ‘She Said’, which makes sure everyone vacates even more sweat-drenched than they started. Continuing the momentum over on Community‘s smaller N4 Stage, Bath alt-poppers Bad Sounds invite an intimate – but no less enthusiastic – mass of onlookers into their uniquely vibrant world. 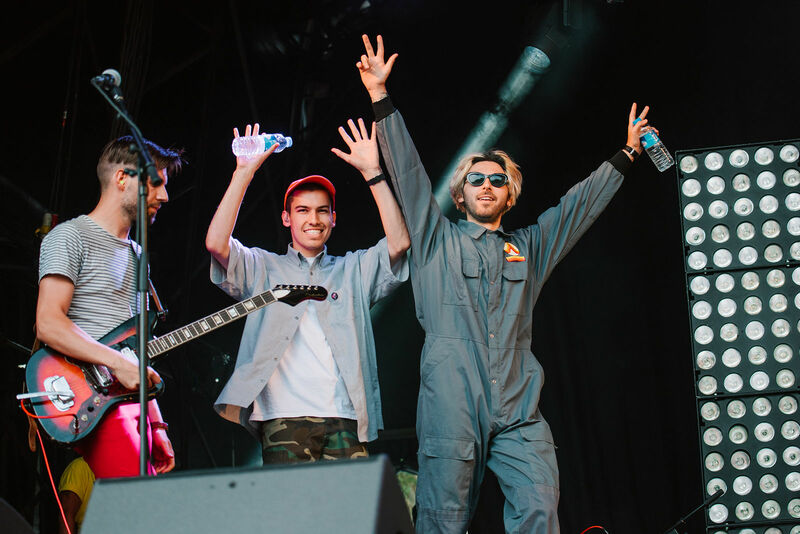 Brothers Ewan and Callum Merrett make for an infectious front duo and hip-hop-tinged belters like closer ‘Wages’ – with its heady mix of parping synths and giddy euphoria – serve as proof that they have the eclectic songwriting chops to match. 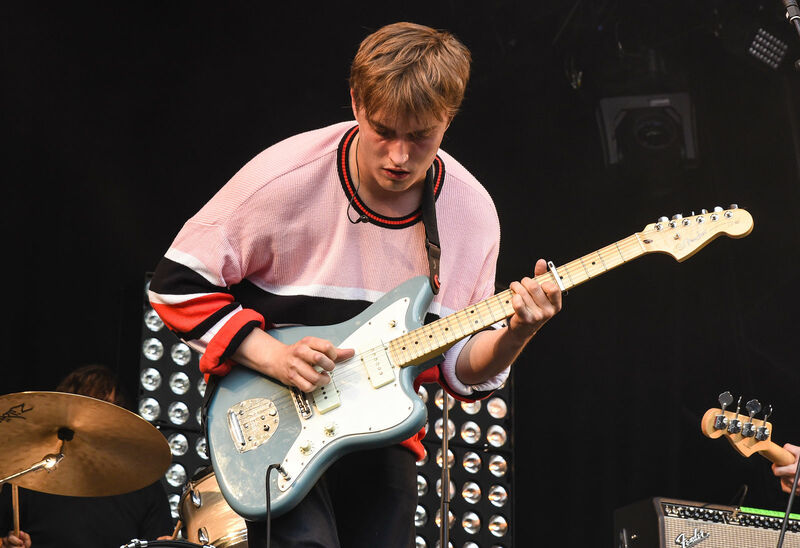 Likewise, Newcastle’s Sam Fender knows his way around a radio-ready earworm and it’s easy to see why the fast-emerging troubadour arrives on a wave of fervent hype and a BBC Sound of 2018 accolade. 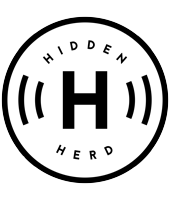 Gentle charisma and soaring guitar-pop interweave throughout, but it’s Fender’s sharp worldly-wise lyrics that add depth to each song beyond their accessible veneer. Biggest single ‘Play God’ and solo finale ‘Leave Fast’ are the set’s pinnacles, leaving us with little doubt that he’ll be heralded for years to come. 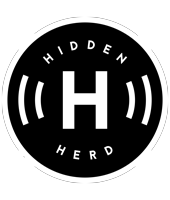 Hot on his heels are another act surging to prominence. Manchester-based quartet Pale Waves are in the throes of a whirlwind 2018, and today is no exception as they bring their big glistening refrains, dreamy textures and endless exuberance to yet another rapidly multiplying festival crowd. Their glacial goth-pop wares are mightily impressive throughout, with early offerings ‘There’s a Honey’ and ‘Television Romance’ still sounding as fresh as when we first wrapped our ears around them last year. 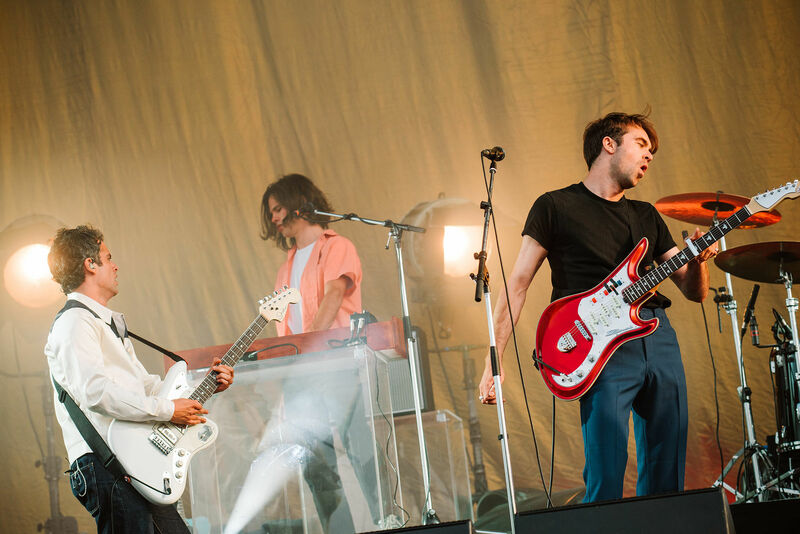 The Vaccines’ enviable back catalogue has also aged rather well, as a field packed with fans – many of whom were pre-teen when the band’s first demo ‘If You Wanna’ surfaced online at the start of the decade – is testament to. That particular tune gets one of many raucous reactions this evening, the kind saved only for rock’s elite, and flare-wearing frontman Justin Young is every bit the electrifying focal point with Jagger-like swagger and infectious intensity. Whether it’s surfy blasts from their debut album or strutting fresh cuts from latest LP ‘Combat Sports’, their legion of devotees reciprocate in anarchic style from the first reverb-drenched chord to the last. Then it’s over to festival-toppers Two Door Cinema Club, who bask in the glory of an equally rapturous reception at sundown. It’s the Northern Ireland trio’s biggest headline to date, and boy do they live up to that lofty billing; their show is a relentless torrent of whip-smart indie-pop excellence that barely pauses for breath. 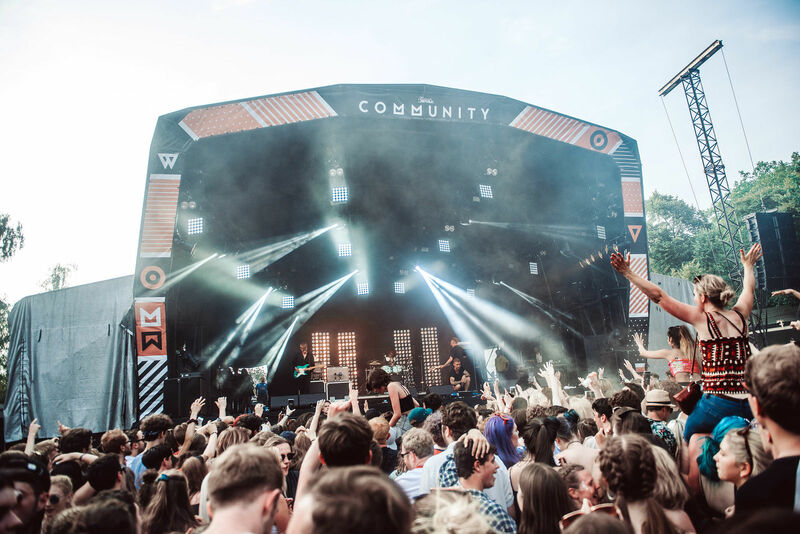 The hits (‘Undercover Martyn’, ‘What You Know’ and more) set the tone, promoting a joyous frenzy as sky-filling streamers descend over Finsbury Park. But with big moments by the bucketload, it all builds to debut single ‘Something Good Can Work’ and exhilarating curtain call ‘Sun’, which conclude proceedings as fireworks decorate the distance – a combination that brings Community to a magical conclusion.